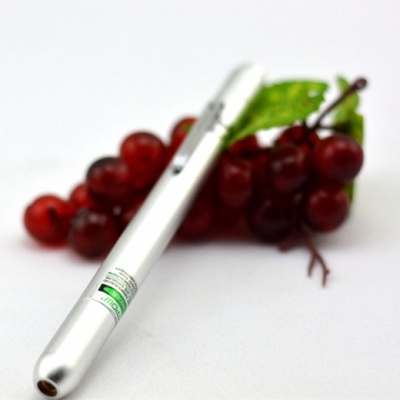 ● Power saving, lightweight, slim and portable to take. 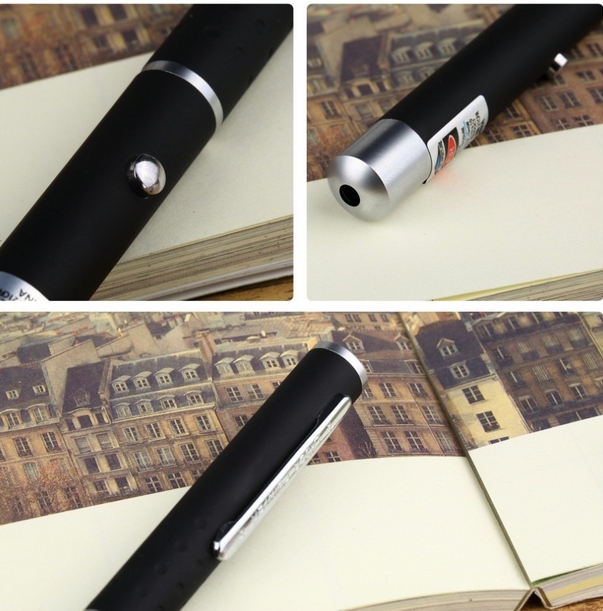 ● Professional and compact design laser pen, great pick for both home and office use. ● Wide application, can be used at lecture, meeting, astronomy, and more. 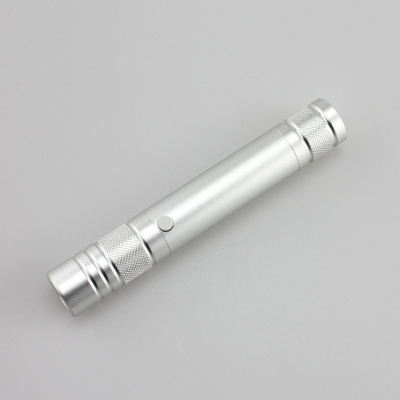 ● Push button on/off, easy to handle of 200mw laser. 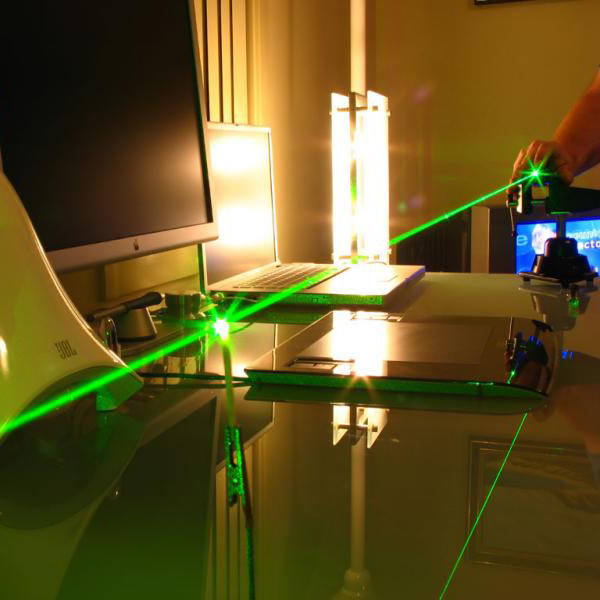 ● Use your laser to point at any desired targets on projection screen, video. 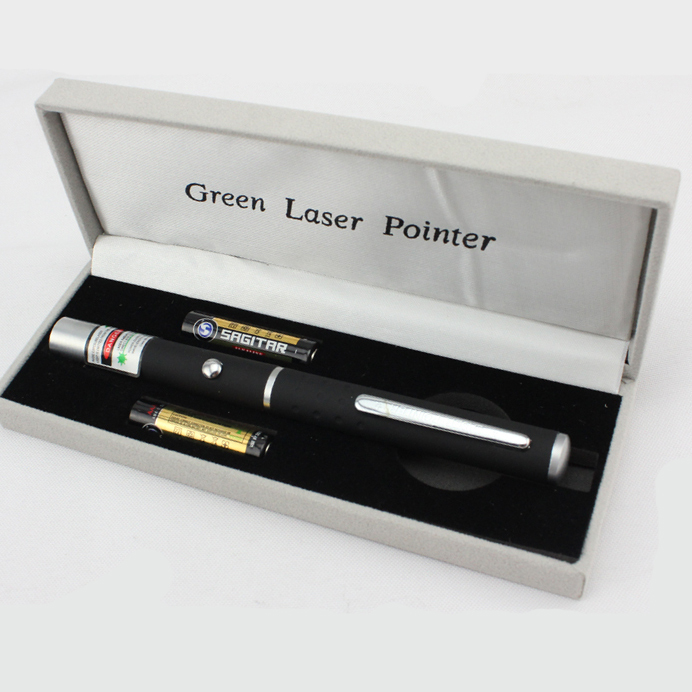 ● This high quality green laser pointer adopts the latest technology optics and microelectronics. Small size but strong performance! 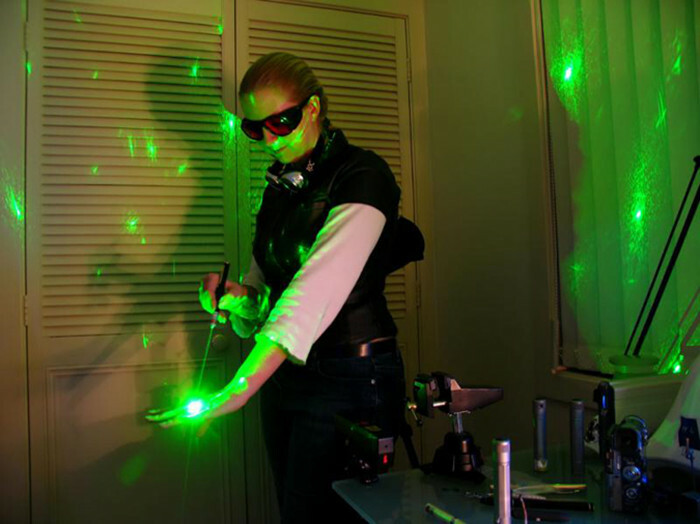 This 200mw laser can burst balloon instantly! 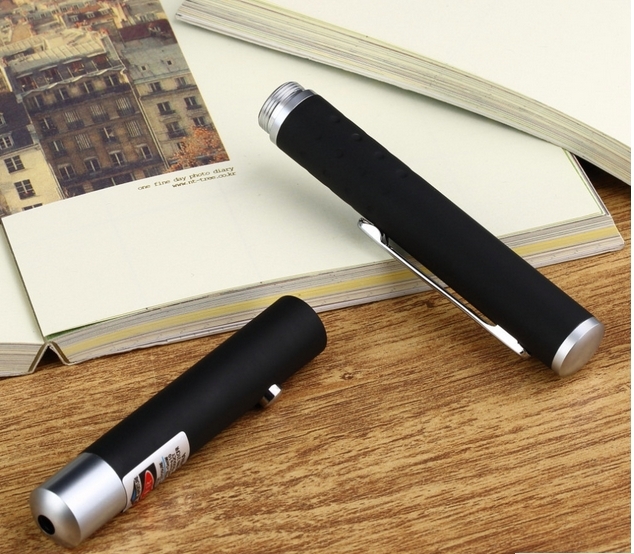 It is the most popular pen style laser pointer at Htpow since its lightweight and powerful. 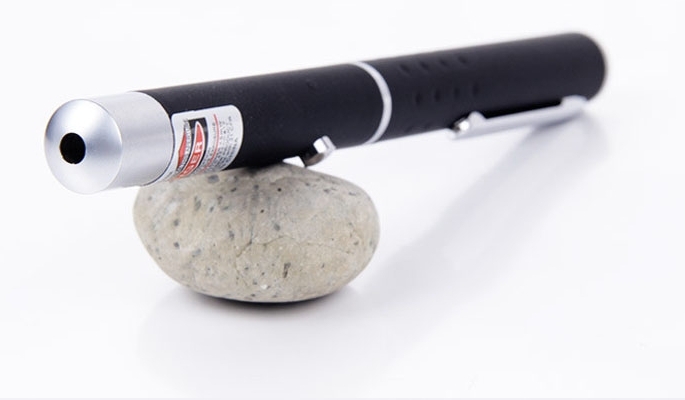 Don't look down on this small laser pen, a built in powerful laser diode ensure its 200mw output power. 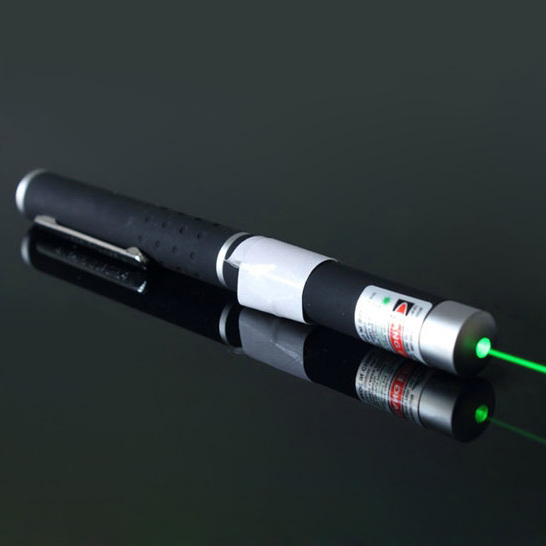 This laser emits a bright beam at night which can reach about 1500m away. 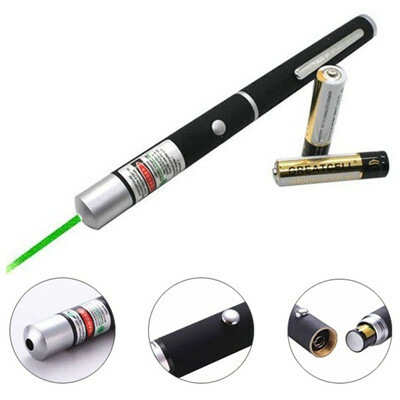 So, it has been widely used as astronomy laser. Cheap and pocket, it will be perfect for you! 1. Don't allow the laser pointer beam to enter the eye. It is harmful to eyes, any contact will cause permanent damage. 2. Don't look directly with your eyes or using binoculars and other equipment to observe the laser beam on the remote control. 3. 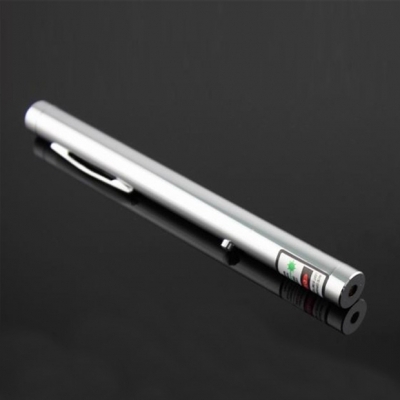 Never let the laser pen to a mirror or other highly reflective surfaces. 4. 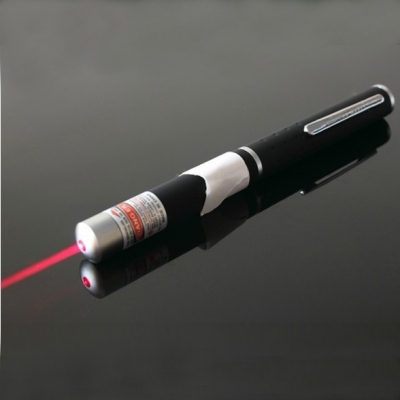 Please keep the laser pointer away from children (especially the high powered ones) in order to avoid the damage by the children's contacting. 5. 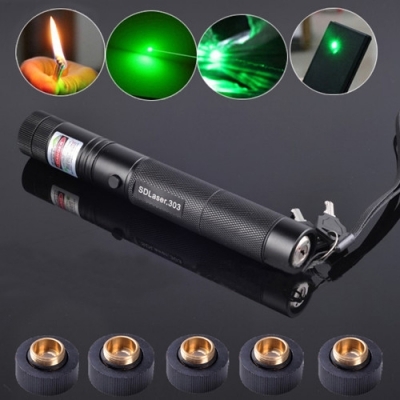 Please remove the battery from the 200mw green laser when not in use. 6. Need to disassemble, adjust or repair, please get professional maintenance technicians. 7. 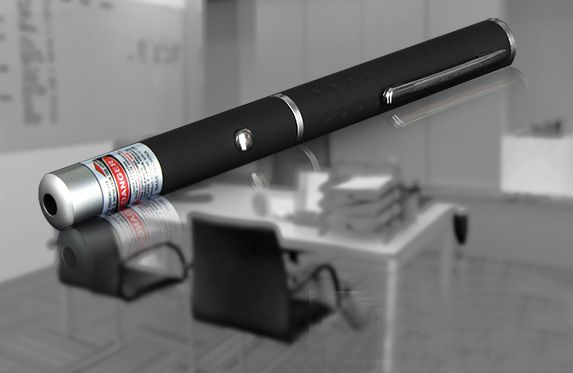 The use of laser pointer pen (especially the higher powered ones) may be illegal in some countries.